My Favorite Things! | Loom Knitting by This Moment is Good! Believe it or not, I don't always loom knit (but most of the time I do). When I'm not loom knitting, I love to dabble in an array of crafts, design, and home decorating. Collecting books is probably at the top of the list of my favorite things to do. I won't lie, these days I'm fascinated with all things knitting and tend to devour knitting encyclopedias like donuts (at least they don't cause you to gain weight). I thought I'd share with you a few of the things, books, and blogs I'm loving right now. Exquisite is a perfect descriptive for the stitch patterns in this book. If you love the fiber arts then you will appreciate the lovely stitch patterns in this book. 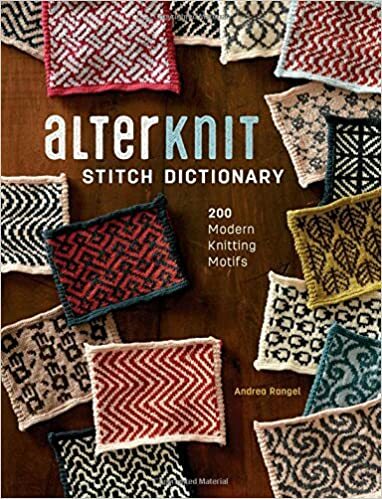 This is a treasure of less traditional stitch motifs, you'll find skulls, bicycles and more in this ultra-cool dictionary. I've been using this a lot lately in my designs. From Miss Babs, Malabrigo, Sweet Georgia Yarns, and a plethora of Indy and small fiber farmers, hand dyed yarn is all the rage in knitting. I am also loving this trend and recommend checking out local fiber farmers that might be in your area along with some of the larger manufacturers who are now joining this trend. 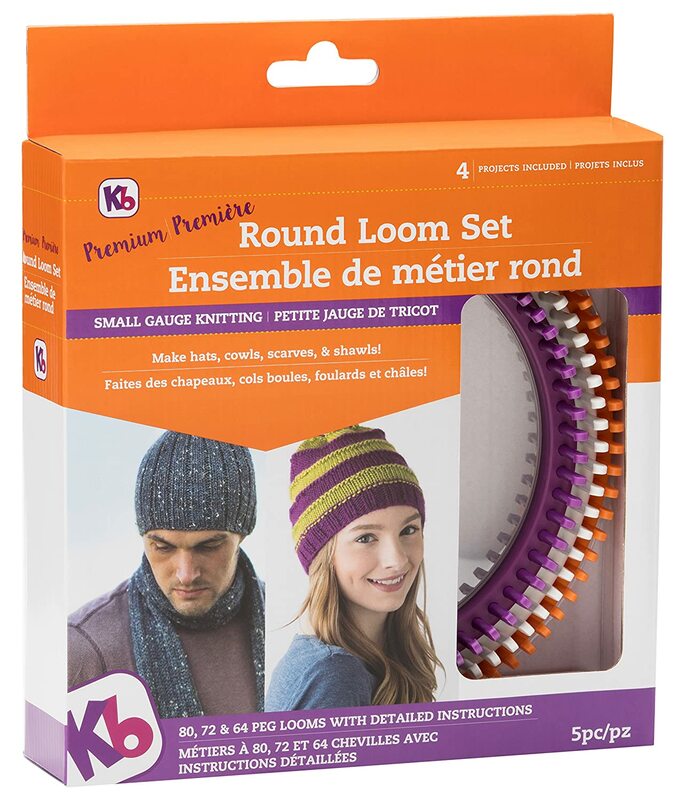 These looms are plastic, light and have small gauge peg spacing for more refined loom knits. I just got a set and am loving them. It's great to see loom manufacturers making smaller gauge looms for us! 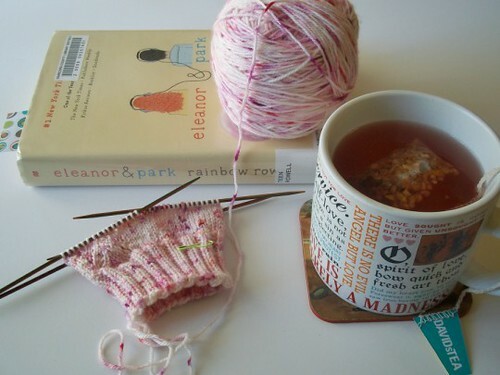 This is a beautiful blog with chat & pictures all relating to knitting. I love the light and airy feel of this blog and the beautiful colorways used in her knitting. 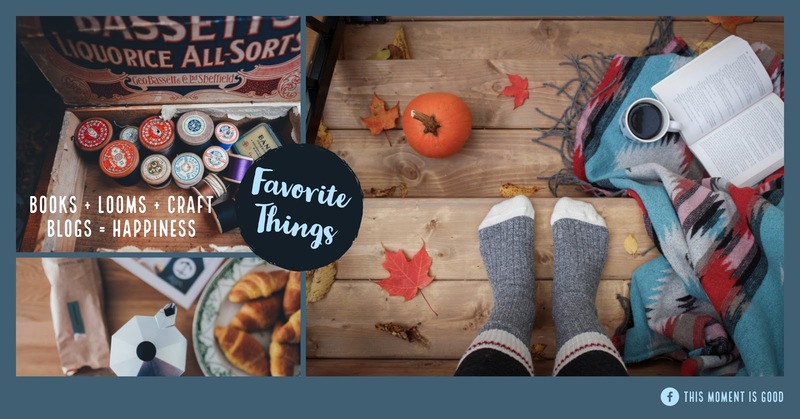 Who doesn't love a beautiful craft blog? 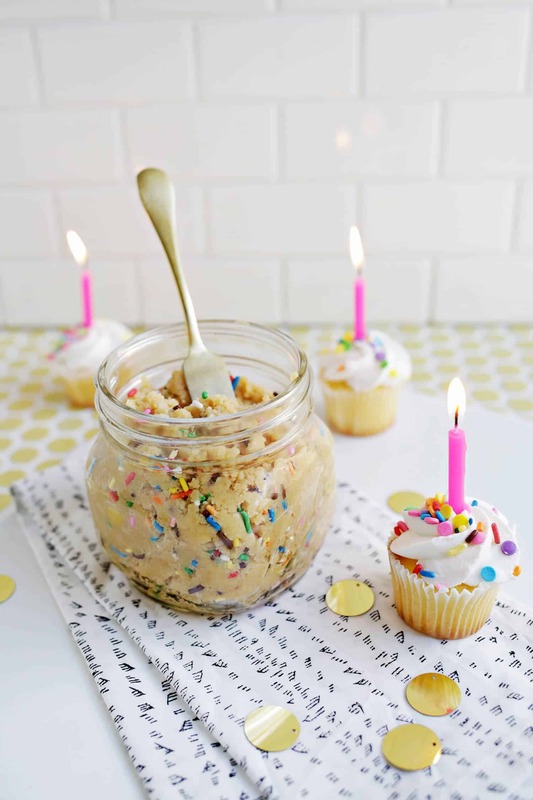 The blogs below are like reading a sophisticated magazine with beautiful photos, craft ideas, DIY, beauty tips, recipes and more. Curl up with a hot cup of coffee/tea or glass of wine and flip through all that they have to offer! This is the DIY big leagues with sisters Elsie & Emma and their team. You'll find DIY crafts, recipes, fashion makeover stories and beauty tutorials. This is Brittni Mehlhoff's full time blog. She has a background in fine art and it shows in this lovely blog. 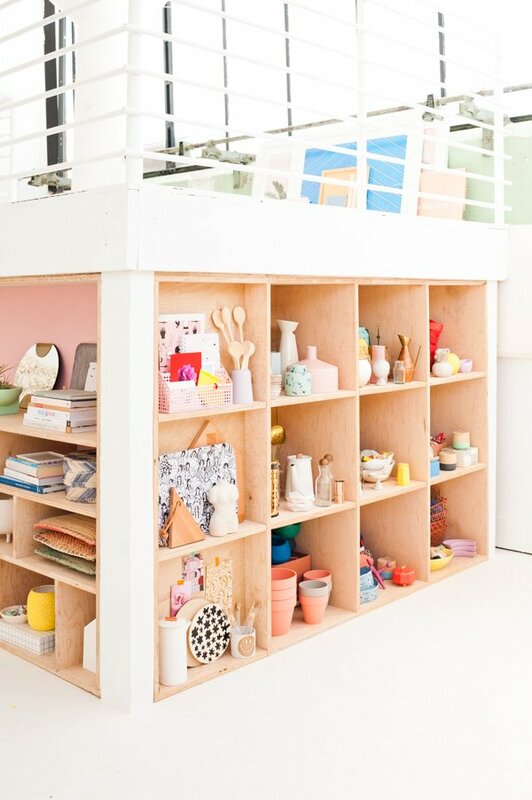 Can you imagine all of your yarn on this beautiful plywood shelving? and it's DIY! I've been working this idea a lot lately. 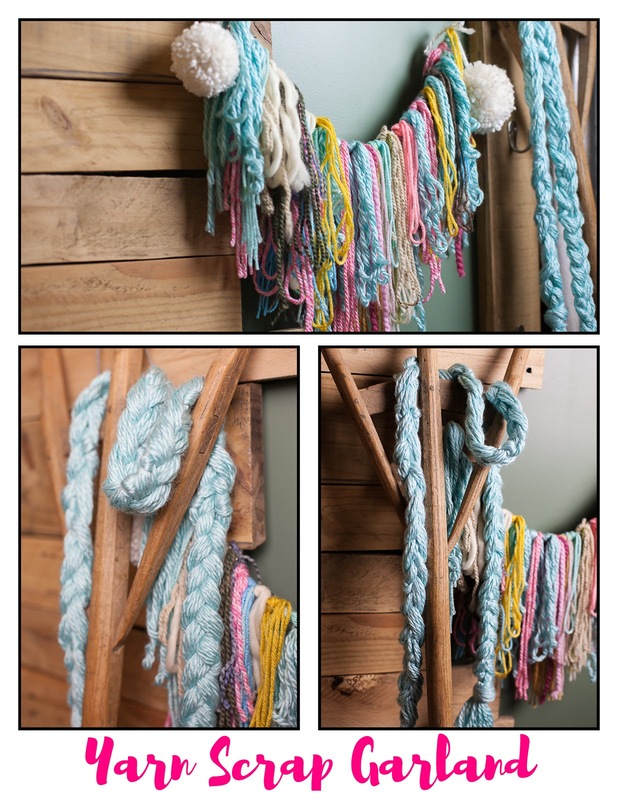 Are you as tired of throwing away all those strands of wool/yarn and don't know what to do when you have just a little leftover from a skein? See below for a couple of my favorite ideas! I tie the single strands of yarn to a long piece of jute to make garland. It hangs in my studio and will also be used in my photography. I'm not picky about the lengths or if they are loopy, natural is best for this type of garland. I also braid yarn that I'm less than thrilled with and turn it into something fun and decorative. How can you not smile when you see a pom-pom, they are just so cheerful. Make mobiles, garland, wreaths, flowers and more with these little wonders. 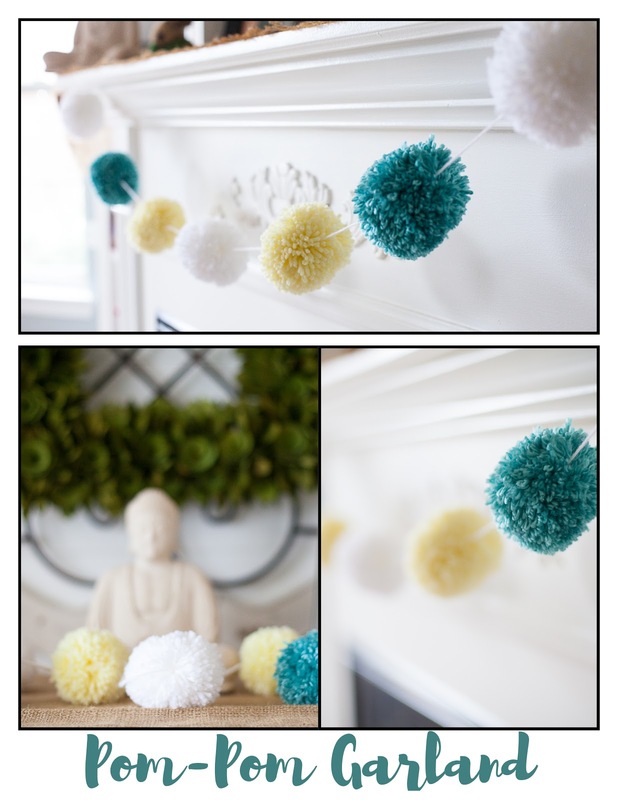 A pom-pom maker from a craft store makes fast work of these! I hope you've enjoyed reading about some of my favorite things. Please share with me some of the things you are loving right now in the comments section below! I should have known you would be a book collector! 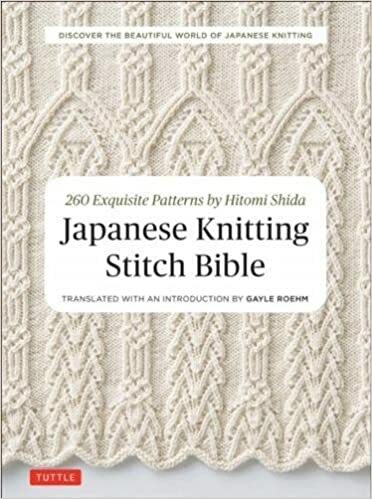 I've had my eye on the Japanese Stitch Bible for a while. I've been a crafter all my life too, and now honing my loom knitting skills with help from great designers and knitters like you. Hello Michele! Yes, you will do well with the Japanese Stitch Bible, it's a treasure and so nice that the author translated her stitches to English. Thank you for the kind words, you and I have a lot in common.